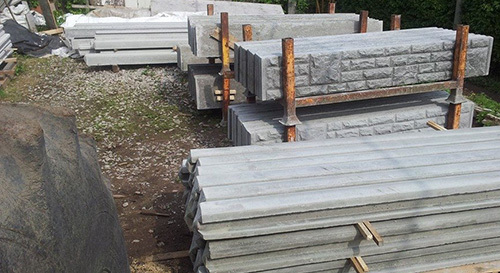 All our concrete is hand made in Barnsley from high quality ballast with 20mm quartz pebbles. 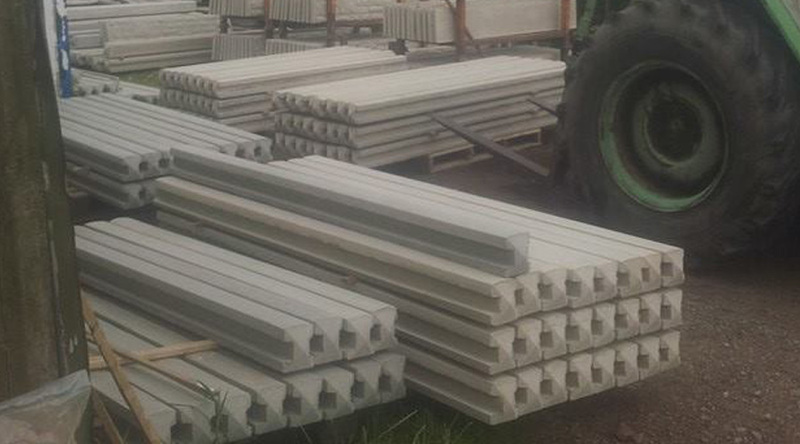 They are all reinforced with steel bars, this makes all of our concrete products heavy-duty. 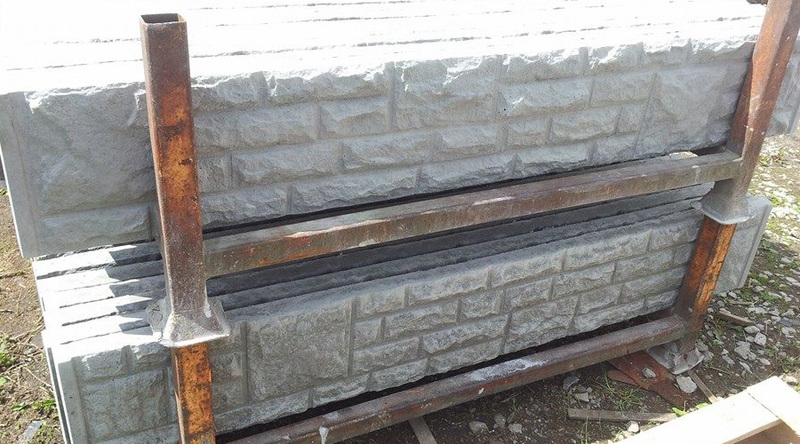 Our concrete products are eye catching and incredibly durable. 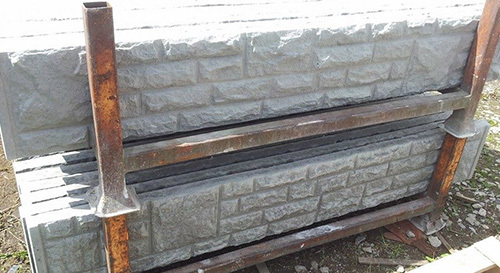 Every one of our concrete products are in stock, and they can either be collected from our yard or local delivery is also available so, please contact us for prices. 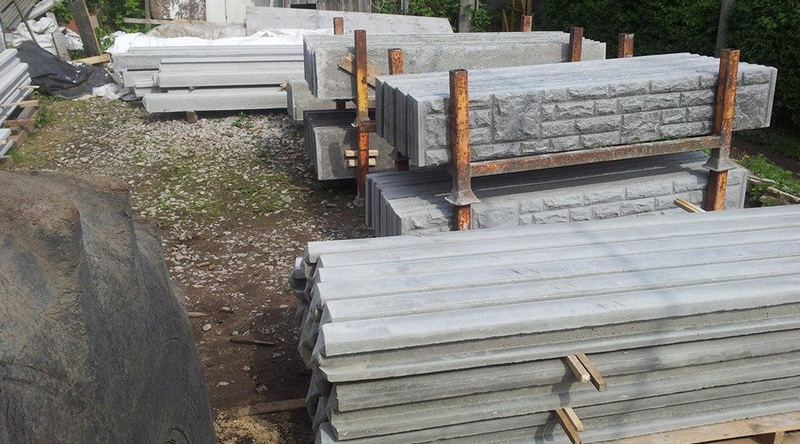 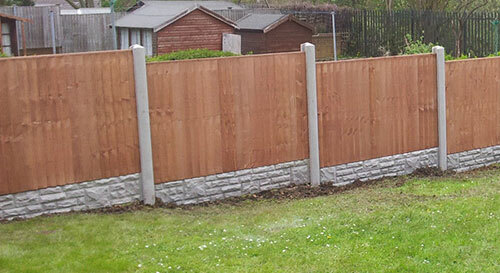 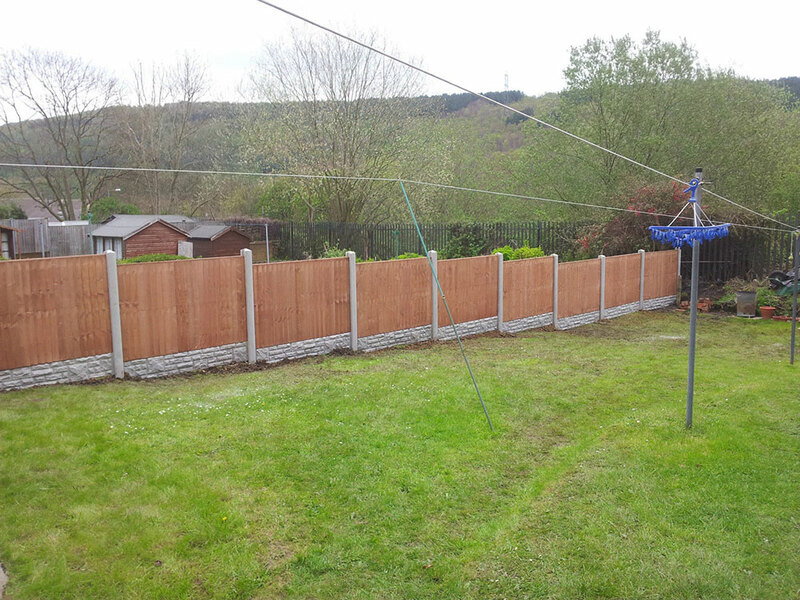 Below is a selection of our concrete products and also, the work that our professional team of fitters have carried out.